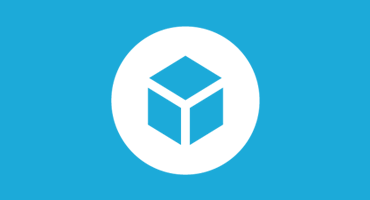 Hi and welcome to this month’s 3D scan challenge! This month we wanted to try something slightly different – the theme is flowers and plants BUT we want you to upload point clouds instead of full meshes. The subject of your scan could be a bouquet for a loves one, a weed growing out of the sidewalk and shrub in full bloom or a leafy sapling – anything green, flowery and alive! Abby and Nestor, Sketchfab Masters. 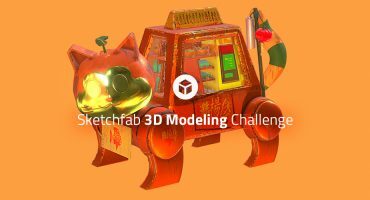 Contestants models must be uploaded to Sketchfab and tagged #plantpointschallenge to be considered. The winners will be contacted by Friday, May 19.